It’s why we’re here to help you through all of your career transitions—from changing jobs or career fields to going to graduate or professional school. And it’s also why we provide you with opportunities to help your fellow Dickinsonians through our alumni career network or connecting colleagues of yours to students looking for internships and jobs. 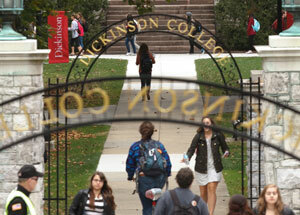 Whether securing your first job, transitioning from employment to graduate school or contemplating a career change, Dickinson is here to help. Presenters provide career advice, education and skill development in monthly 30-minute lunch webinars. Dickinson's Career Services and Alumni Relations offices provide numeroous programs to help alumni gain valuable professional skills, make connections with other Dickinsonians and give students valuable mentoring and professional advice. The Career Center has created a helpful listing of industry resources, job boards, graduate school search tools and resume/cover letter examples to prepare you for your next professional step. 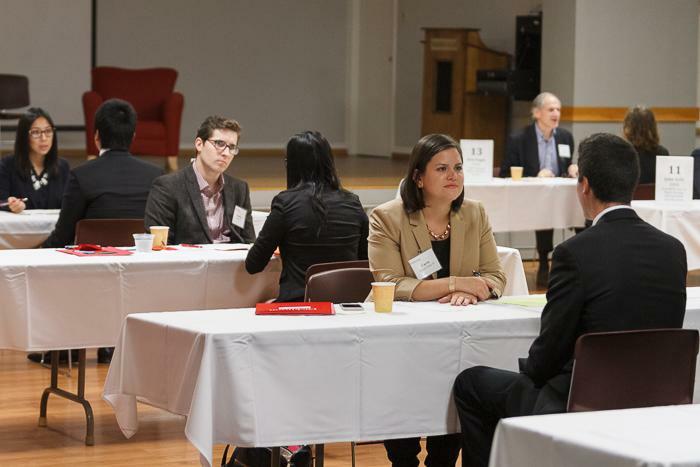 Dickinson has an extensive professional network of thousands of alumni who are willing to advise students and fellow alumni on their career path. 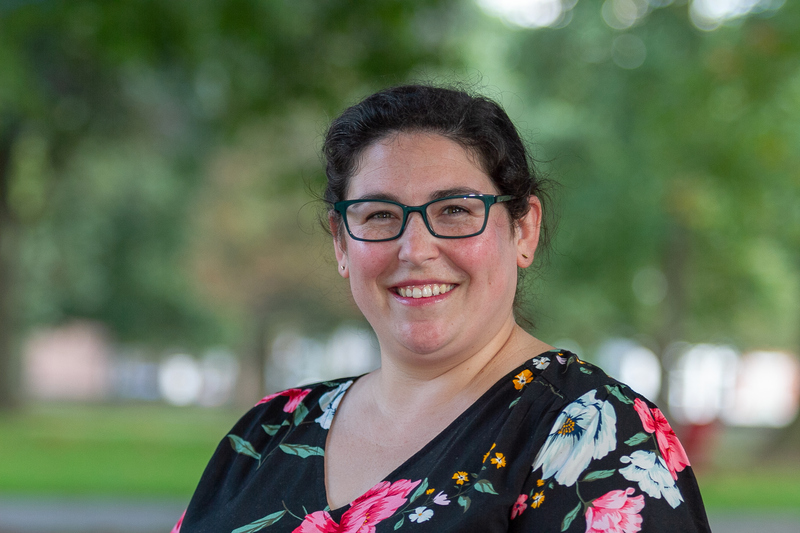 Former art & art history major Hilary Smith ’06 found her niche in the art world as a recruiting and admissions officer for Christie’s Education.